Walter Schacht, Sunkist Fiesta Bowl Professor of Agronomy at the University of Nebraska—Lincoln, works with an interdisciplinary team of scientists in grassland ecology and management. 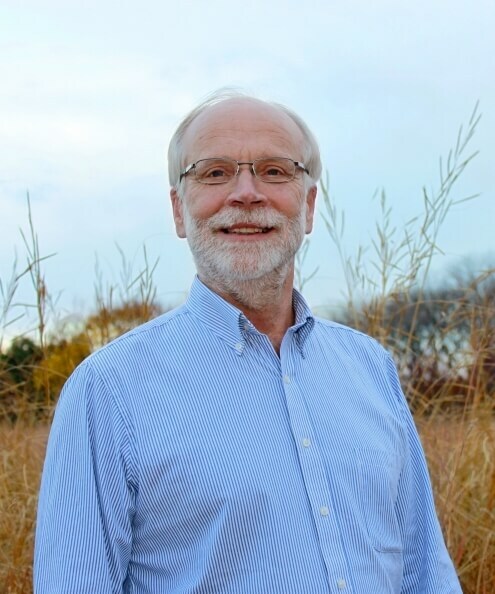 His principal area of research emphasizes ecosystem response to grazing and associated management practices in the Nebraska Sandhills and cool-season grass pasture. He studies nitrogen cycling and use efficiency on grazing lands, ecology and use of shrubs like leadplant and grasses like smooth bromegrass on grazing lands, herbage production and animal performance in response to grazing systems. He also studies the effect of supplementation strategies on herbage use and productivity, the relationship between density and composition of upland songbirds and grazing strategies and woody plant encroachment on grasslands. Schacht is a faculty member of the grassland ecology and management, grazing livestock systems and plant biology majors. He is advisor for the Range Management Club at UNL.